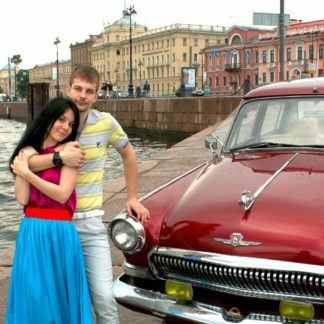 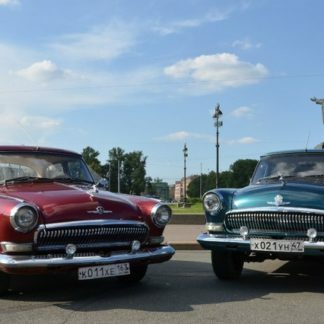 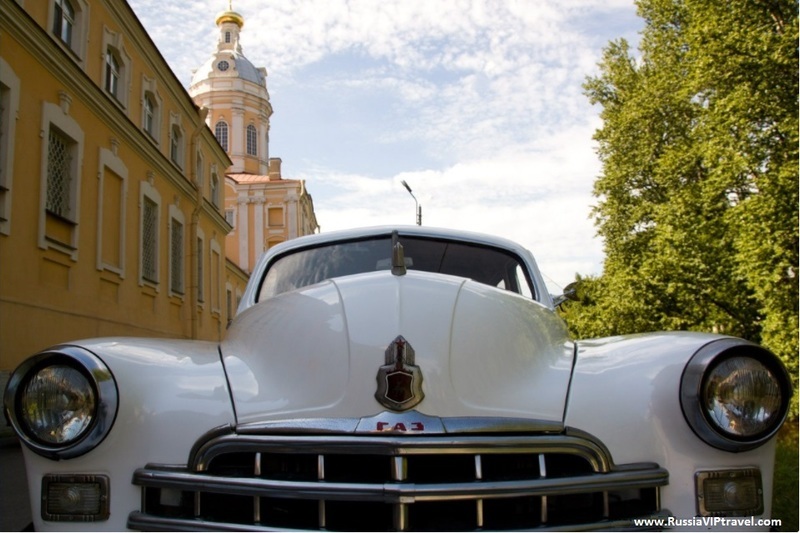 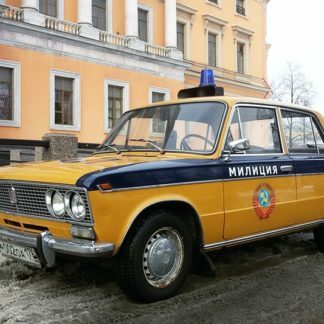 Renting our retro ZIM for your St. Petersburg visit will be the highlight of your trip. 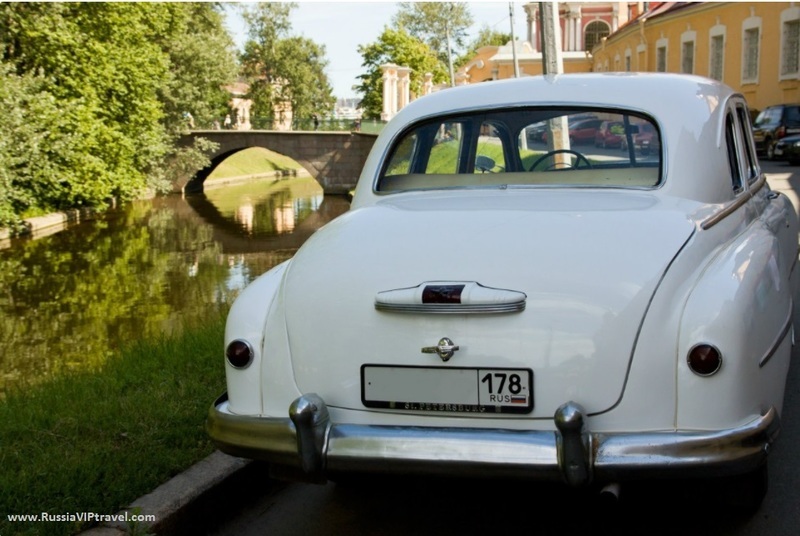 This beautiful and elegant vehicle is designed for the comfortable accommodation of sup to six passengers. 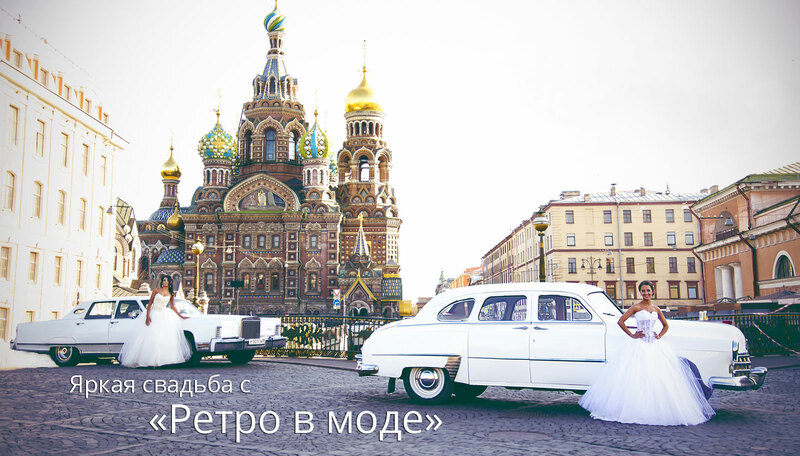 Luxurious white color, exquisite vintage body shapes and ostentatious Soviet grandeur, as well as an exclusive style – all this looks truly unique. 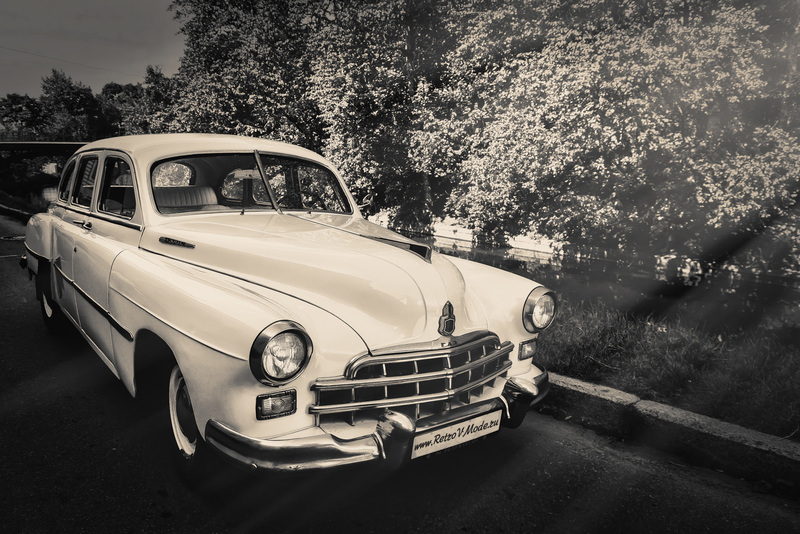 Having ordered a ZIM sedan for hire, you will be at the center of attention of those around you both on the streets of the city and on the country road! 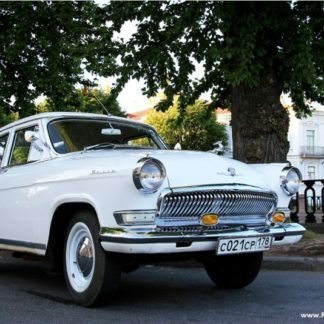 VIP vehicles are always in fashion, and therefore hiring our car model Chaika GAZ 12 ZIM will be a wonderful experience for you and your traveling companions. 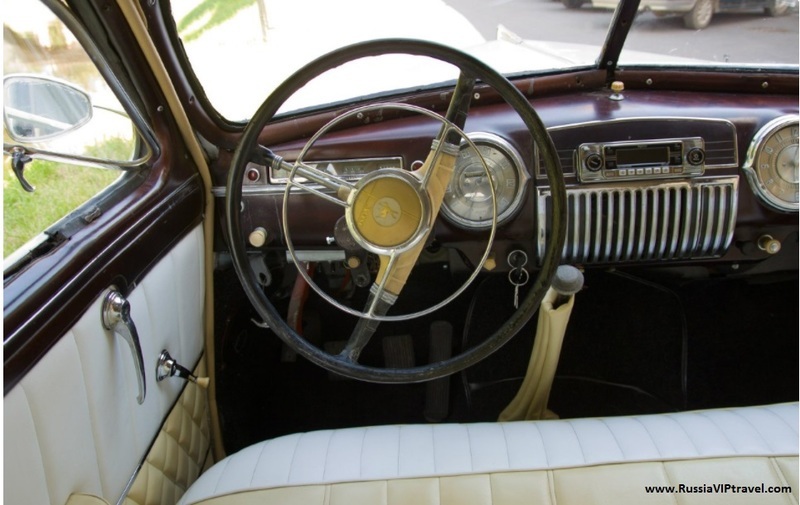 Despite its age, this car is very comfortable, spacious, moving evenly, gently and comfortably. 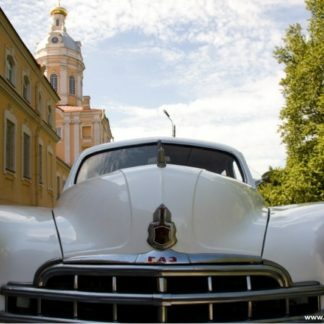 This is an excellent vehicle for our Photo Shoot packages as well as touring the town.